The Xiaomi Redmi 2 will be available via flash sale in Lazada Tomorrow noon. If you're already thrilled to join the flash sale, you might want to check out its TOP 5 FEATURES in our Xiaomi Redmi 2 list article. The Xiaomi Redmi 2 will hit the country tomorrow, April 28; and for those who didn’t know, It will be exclusively distributed on Lazada through its famous "flash sale." The Chinese giant has packed legit features in an affordable hardware which makes the device a hit in other countries. 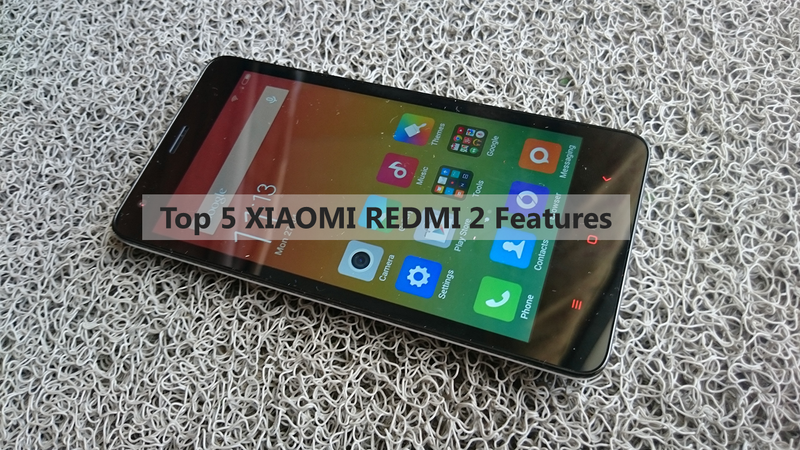 And in the advent of the highly-anticipated Philippine release of the Xiaomi Redmi 2, we have listed 5 of its best features that you need to know before grabbing this device tomorrow. Xiaomi has packed the powerful Qualcomm Snapdragon 410 MSM8916 which basically brings in four cores of ARM Cortex A53 in the table. This chipset is a 64-bit desktop-class SoC which is also coupled with Andreno 306 to drive most of the device's graphic requirement. 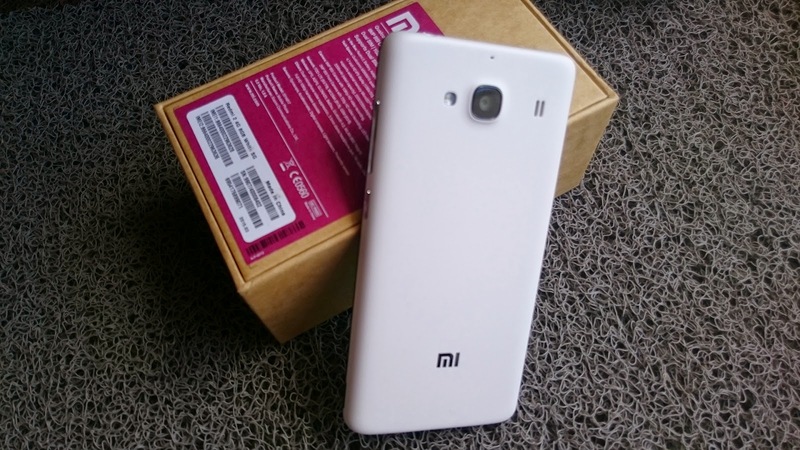 The Xiaomi Redmi 2 was one of the firsts to offer dual 4G LTE connectivity in the market, this means that both SIMs could have LTE connectivity. This features a Cat 4 4G LTE which is rated to be capable of up to 150 mbps download speeds. However, in the Philippine setting, we are limited only to 42 mbps. But as long as you're covered with LTE signal, you can enjoy faster internet speeds on your Redmi 2. One of the best improvement of the Redmi 2 compared to the Redmi 1s is covered with the battery life. Redmi 2's 2,200 mAh has a Quick Charge 1.0 feature which basically charges your phone in a minimum amount of time. The rear camera retains the old 8-megapixel sensor with autofocus and LED flash. Basically, it could still capture videos up to 1080p with the 28-millimeter lens now having f/2.2 aperture. The front camera is now a 2-megapixel affair. This allows users to have better selfie outputs and video calls in their galleries. The Xiaomi Redmi 2 comes with a clean software developed in-house by the company. The skin is called the MIUI 6 based on Android 4.4 KitKat and is slicker compared to the previous version. Basically, the MIUI skin leaves the Android app drawer in the cutting room leaving the apps and widgets only in the homescreen. Of course, the best bargain is the price. You could get the Xiaomi Redmi 2 for only Php 5,999 in Lazada starting 12 noon; and just like any other flash sale, the handset will be in limited quantity. So if you happen to purchase this device tomorrow, give us your thoughts in the comments section below.